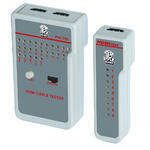 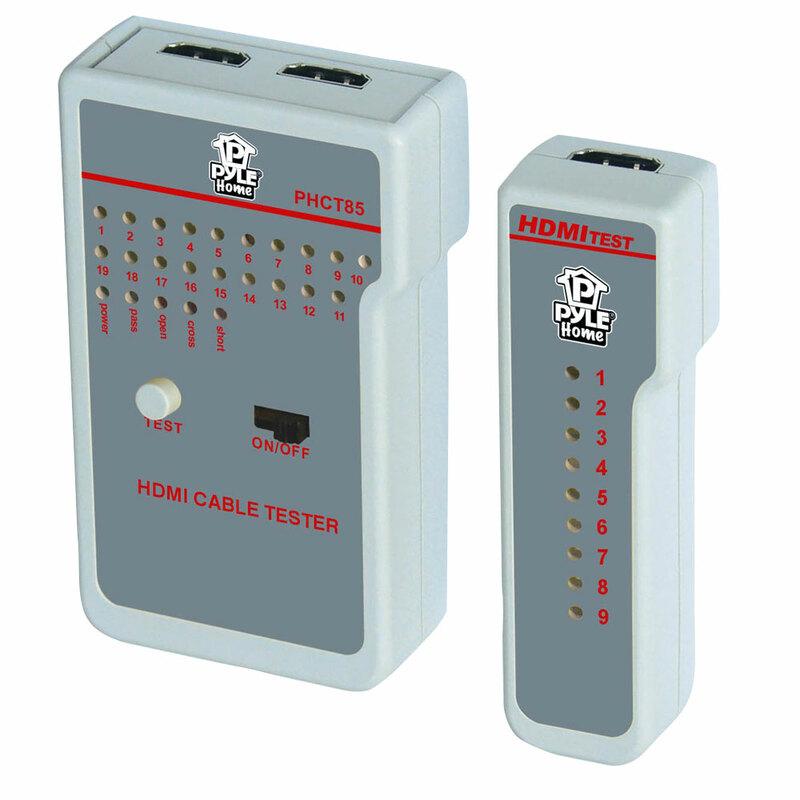 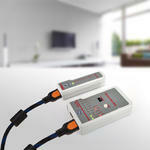 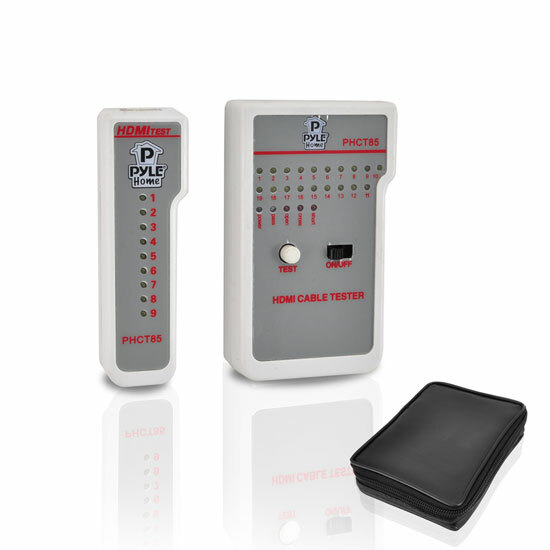 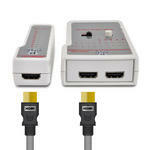 Use this handy high definition cable tester to check your HDMI cables'' continuity and troubleshoot issues. 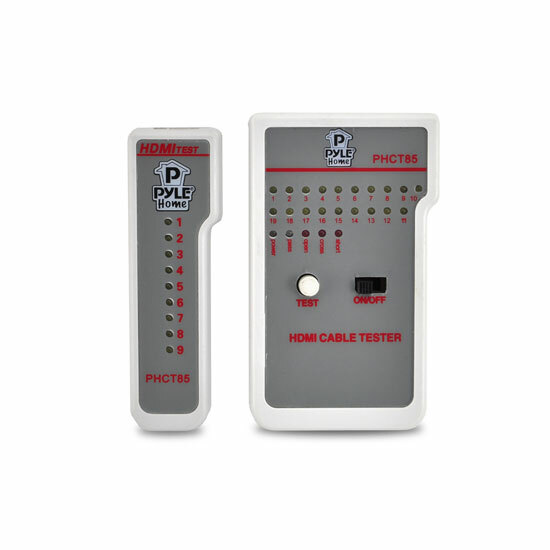 An LED lights up corresponding to each wire in the HDMI cable - so you'll know exactly what's wrong. All connections HDMI female. 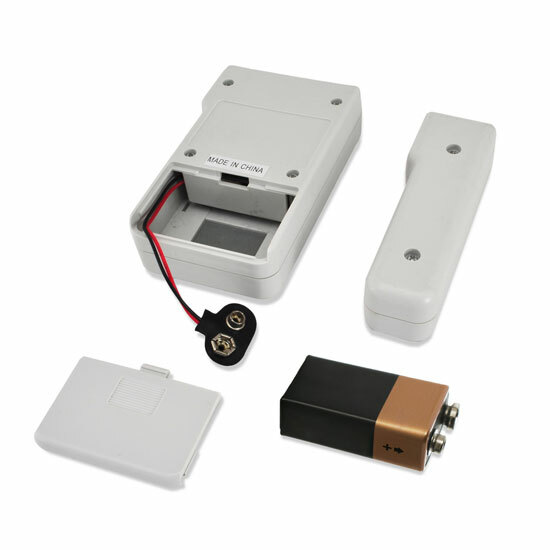 9V battery required. Instantly Indicates Continuity Status Using 9 LED Indicators.